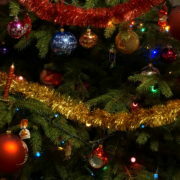 We’re going home for the holidays this week and the Americana auction is getting us ready. 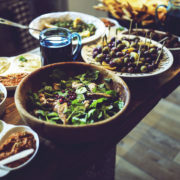 Hand-crafted works by artisans as well as self-taught artists comprise this delightful sale featuring more than 60 household artworks describe the everyday American experience during the 19th and 20th centuries. 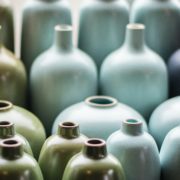 Hand-sculpted jugs, well-loved game boards, and vintage advertising all bring back memories of a simpler time. 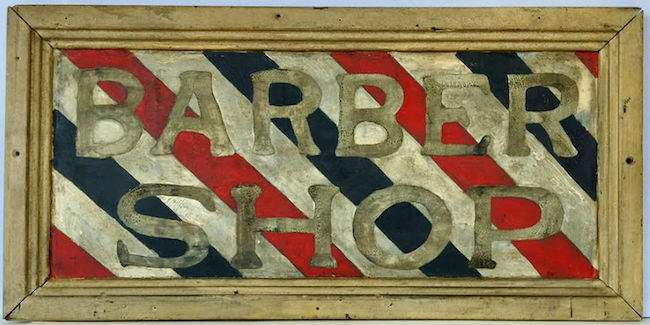 A barbershop trade sign from the days when a shave and a haircut cost “two bits” (25 cents) is just one of several pieces of vintage advertising in the auction. 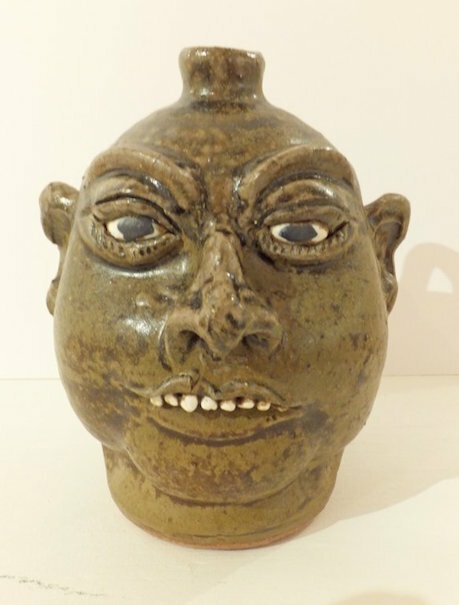 One of the most famous names in North Carolina folk art pottery is Lanier Meaders, and the auction features a fine example of the face jugs that earned him and his family national recognition in the latter half of the 20th century. 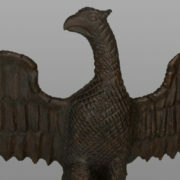 Folk art carvings are often fun and whimsical. 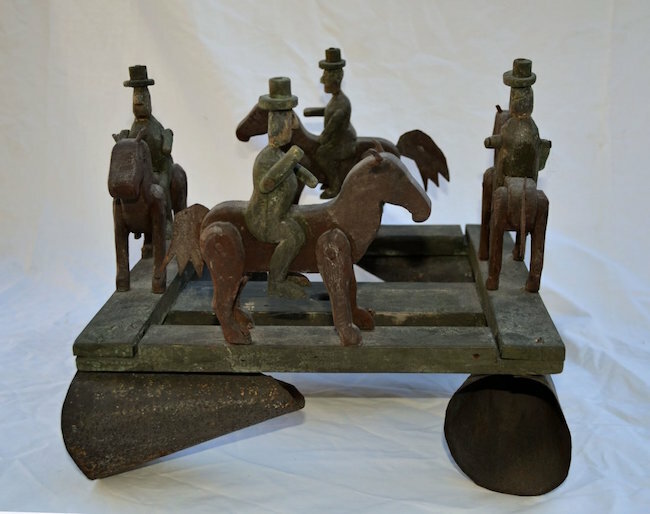 A fine example is a horse and rider whirligig made by an unknown artisan from Ohio in the late 19th century. One of our favorites from the sale is a J.W. 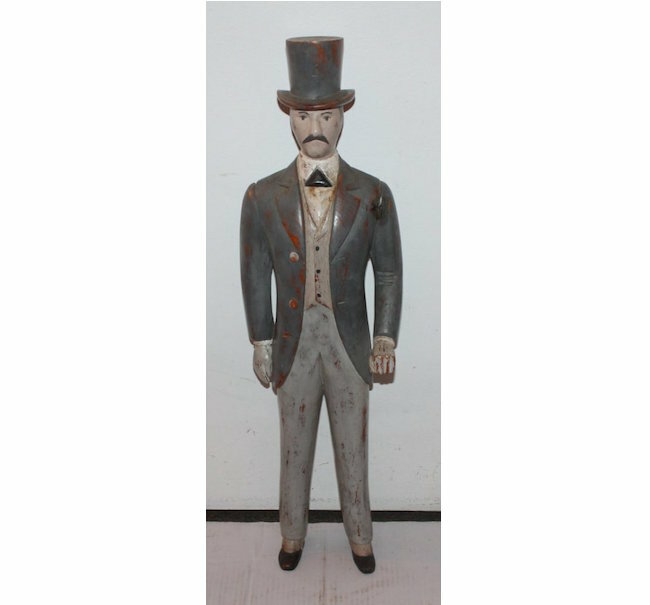 Walker 2-foot-tall folk art figure of a well-dressed gentleman, which was carved by in early 20th century. 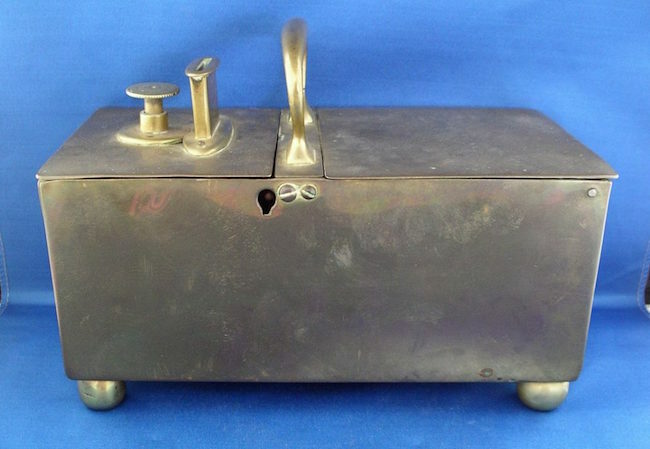 An unusual brass tobacco box is noteworthy. It is sometimes called an “honesty box” because customers would insert a coin and fill their pipes with tobacco. 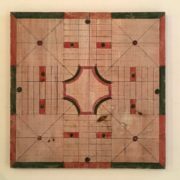 These boxes were found in 19th century pubs. 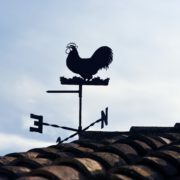 Although cast-iron mechanical banks were mass-produced, these ingeniously designed toys have earned their place in American folk art. 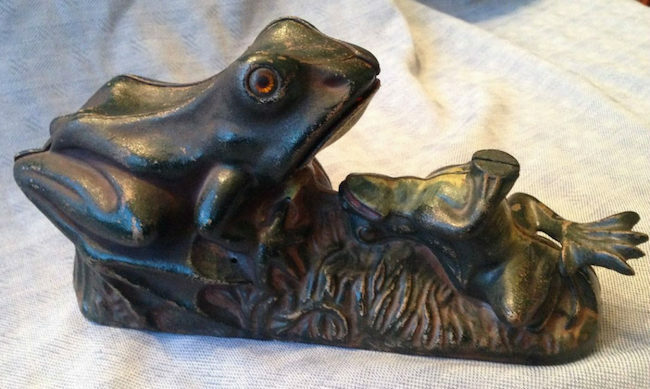 A nice example is original paint is this Frog Bank. 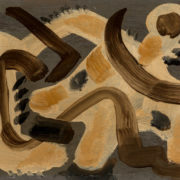 As in all Jasper52 auctions bidding starts at just $1. 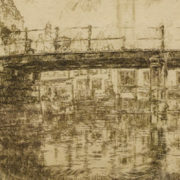 Take a look at this comforting collection and place your bids.